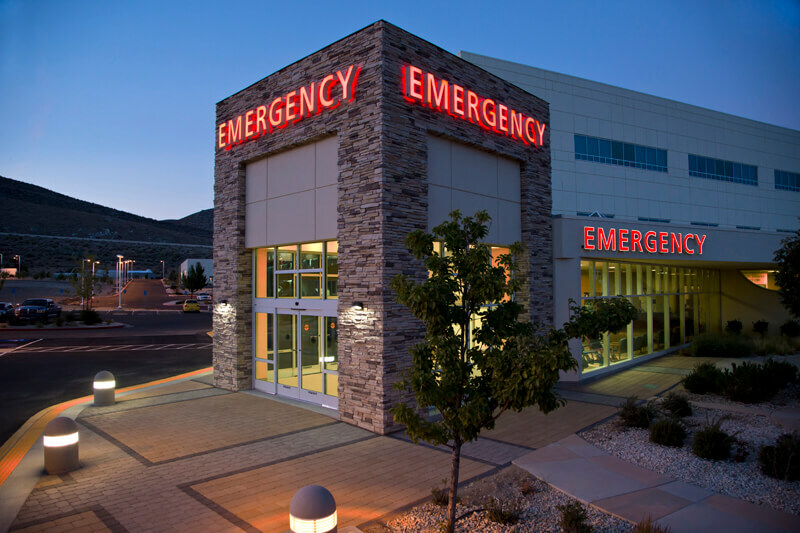 Is the Emergency Room the right level of care you need? 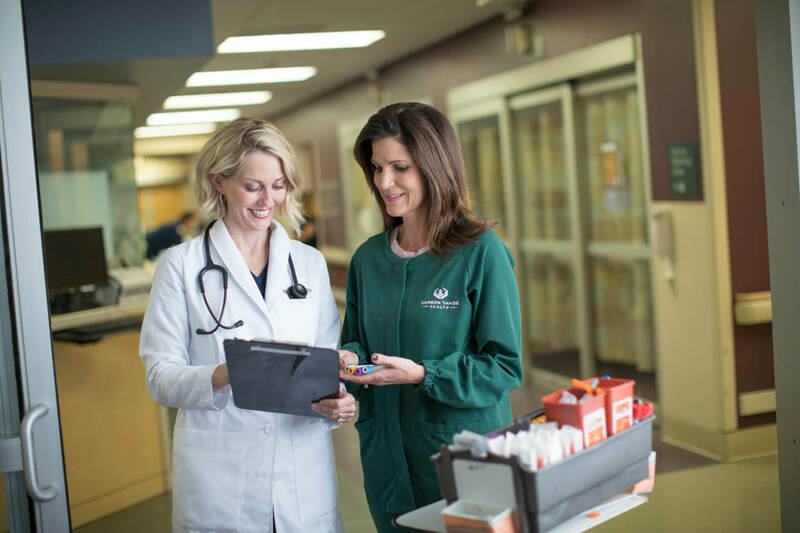 Click here to learn more about Carson Tahoe’s different levels of care. 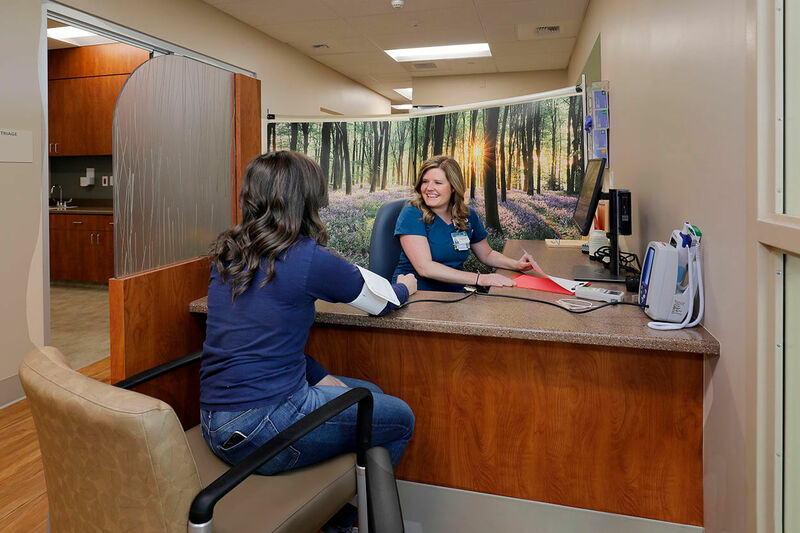 Mallory Emergency Department, a service of Carson Tahoe Regional Healthcare, features 24-hour emergency care, FastTrack ER, and a convenient triage system. 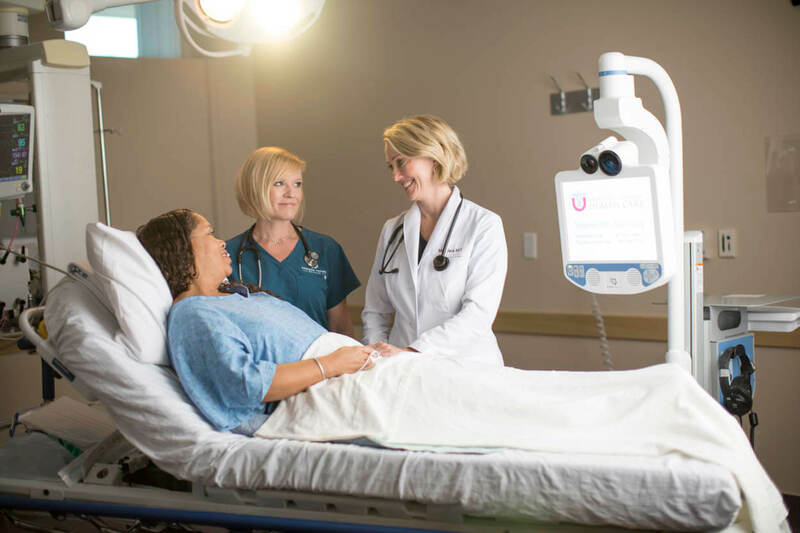 For any of us, chest pain, shortness of breath, extreme fever, much more could require emergency care at any moment. In these and similar scenarios, emergency care should be immediately available and compassionately delivered. 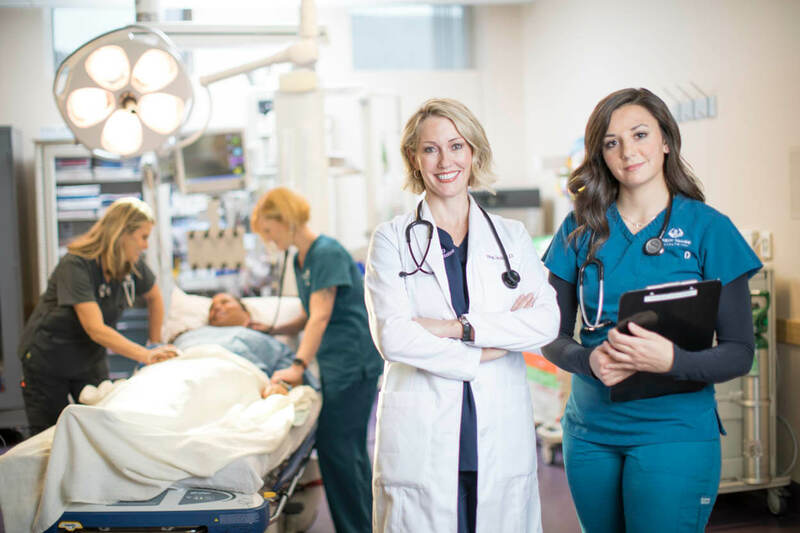 Triage is the process by which an Emergency Room RN considers the severity of patient complaints and determines treatment priority. 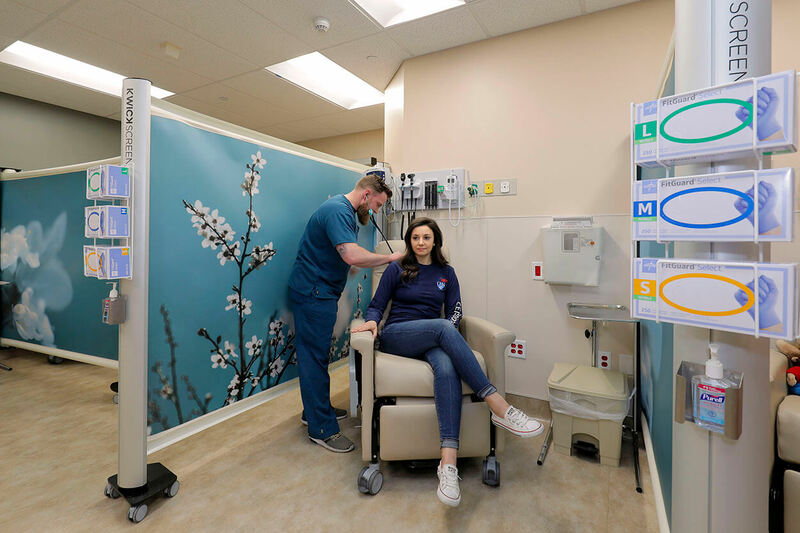 Patients with urgent, yet non life-threatening, medical concerns will be admitted to the six-bay (bed) FastTrack ER area, staffed by a physician’s assistant or a nurse practitioner, as well as a registered nurse. Crisis Treatment at the Mallory Behavioral Health Crisis Center is for anyone who is in a mental health and/or substance use crisis. 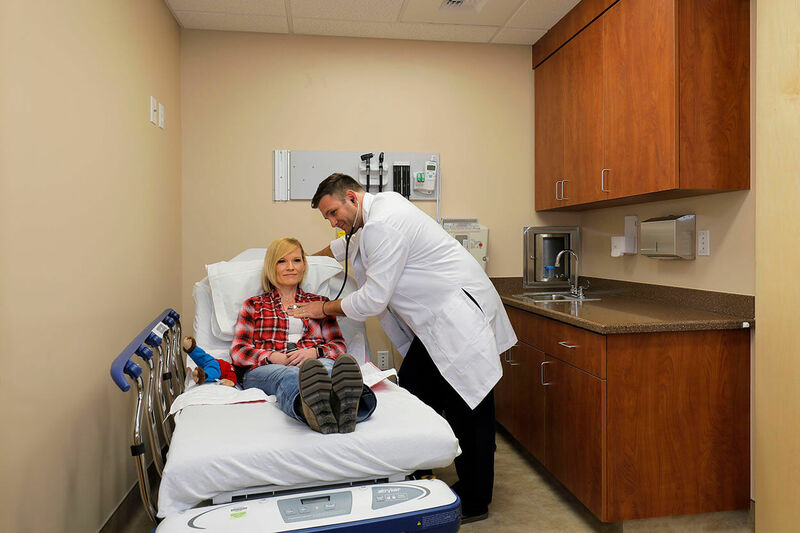 Emergent care provides the emergency equipment along with the most professionally trained staff who can quickly diagnose and treat a disease at its most decisive stage. 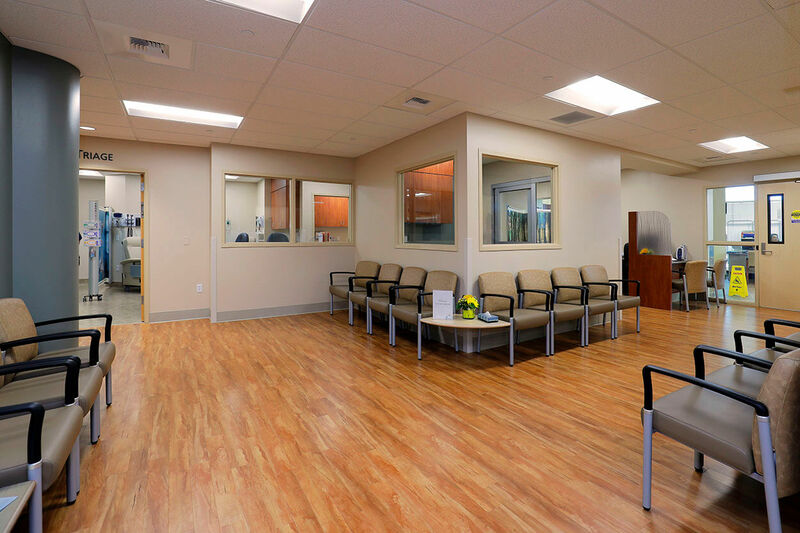 Carson Tahoe Minden Medical Center is the only licensed, stand-alone Emergency Room in Nevada. 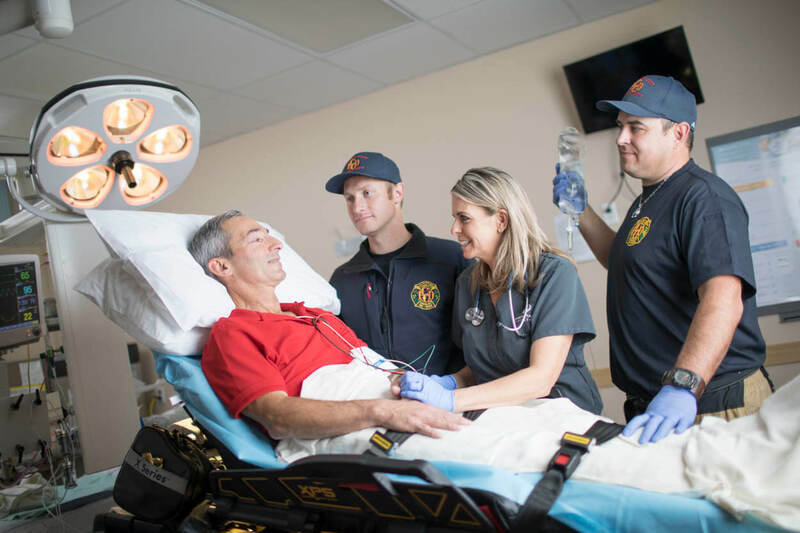 This allows us to provide life saving critical care in an emergency situation. 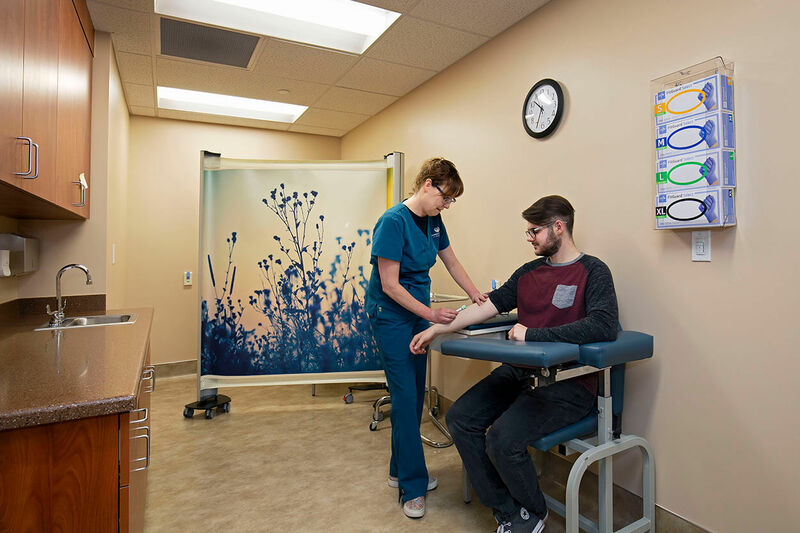 Emergent care centers are capable of treating a range of conditions, from a sore throat to chest pain stabilization.